Paola and Alessandro are two young photographers from Venice – Italy. They both work in photojournalism and that’s how they met a few years ago. 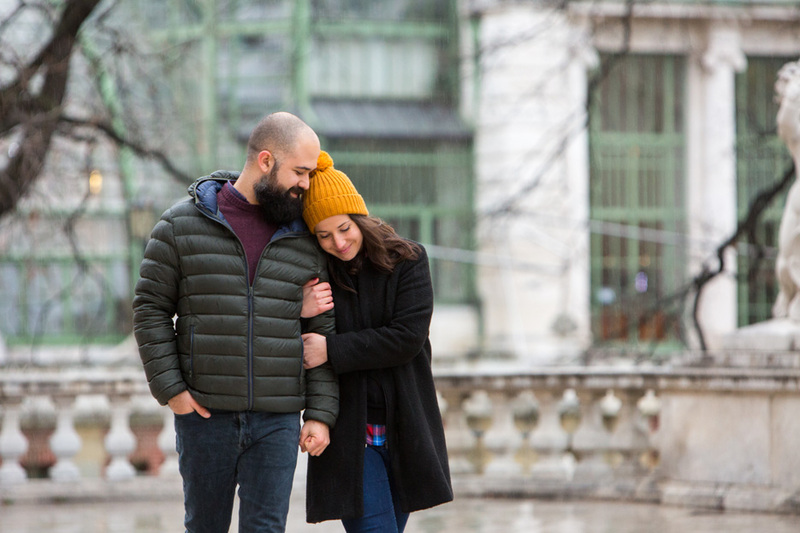 After two years of relationship, during a holiday in Vienna at new year’s eve, he proposed to her: in the unique background of the imperial city, this lovely couple decided to make a promise for the future, starting a new path together. This engagement photoshoot was made on the first day of the year, as a symbol of a new beginning.